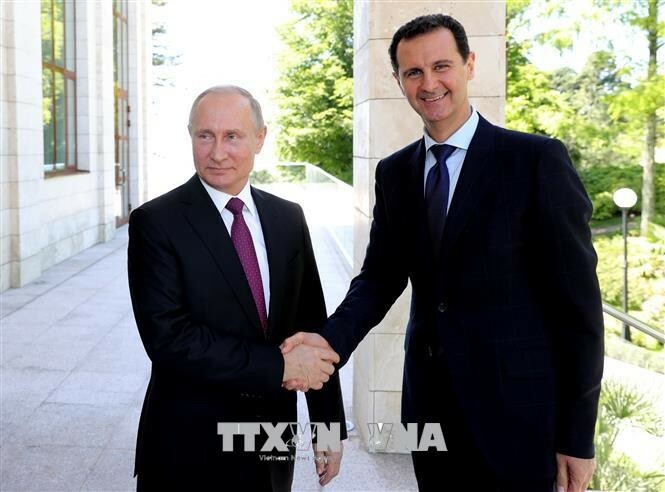 (VOVWORLD) - Russian President Vladimir Putin told Syrian President Bashar al-Assad on Monday that Russia will strengthen Syria's air defense, providing it with an S-300 surface-to-air missile system. The decision came after a Russian surveillance plane was mistakenly downed by Syria's S-200 air defense system last week. A Kremlin statement said both sides are ready for further joint efforts to achieve long-term normalization in Syria, and restoration of its sovereignty, unity, and territorial integrity.